What is dx composite bearing? Composite dry sliding bearings are primarily used for bearing arrangements where heavy loads have to be supported and where rotational or oscillating movements are relatively slow. Where to use dx composite bearing? Why choose dx composite bearing? We are a professional manufactuer on various kind of bearings in China for over 14 years already. 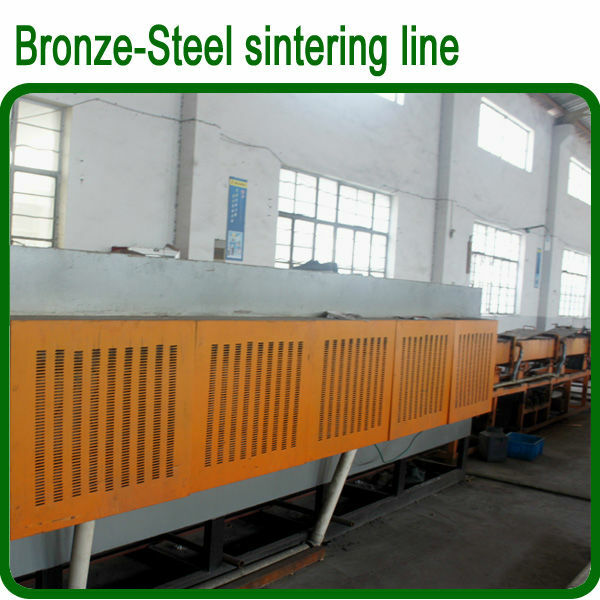 With updated machinery and skilled staffs we have supplied stable high quality products to customers all over the world. Our experianced engineers and exporting team can answer your inquiry or comment at the first time,and providing professional service from factory visiting, making orders to deliver goods. 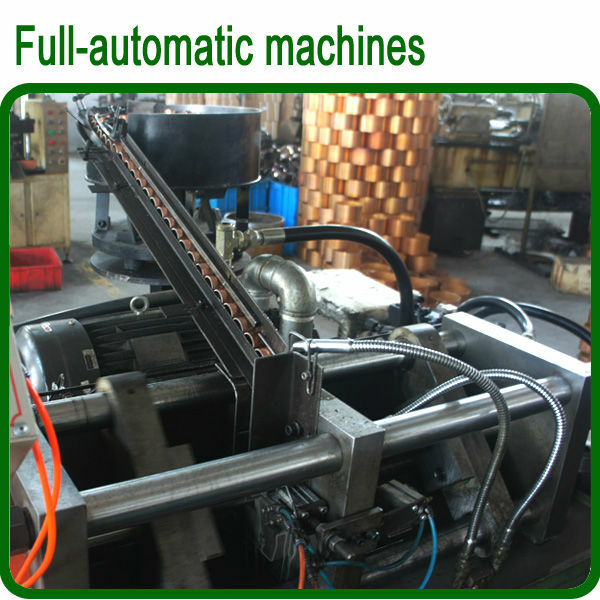 RIght now, we have over 100 skilled staff and different kinds of machines including automatic production lines,later machine,milling machine,CNC machine etc. We are using full new high quality raw materials only. 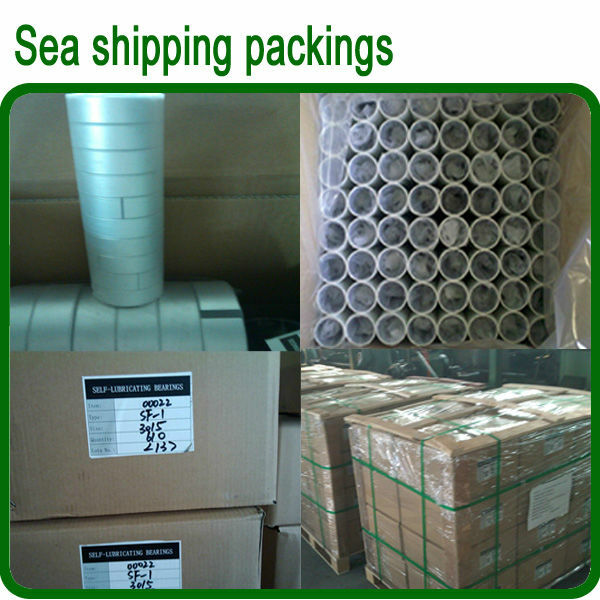 Our packings are suitable for FCL or LCL sea shipping. Delivery: you can choose different delivery ways for different qty orders. We will make inter inspection on every step of production. 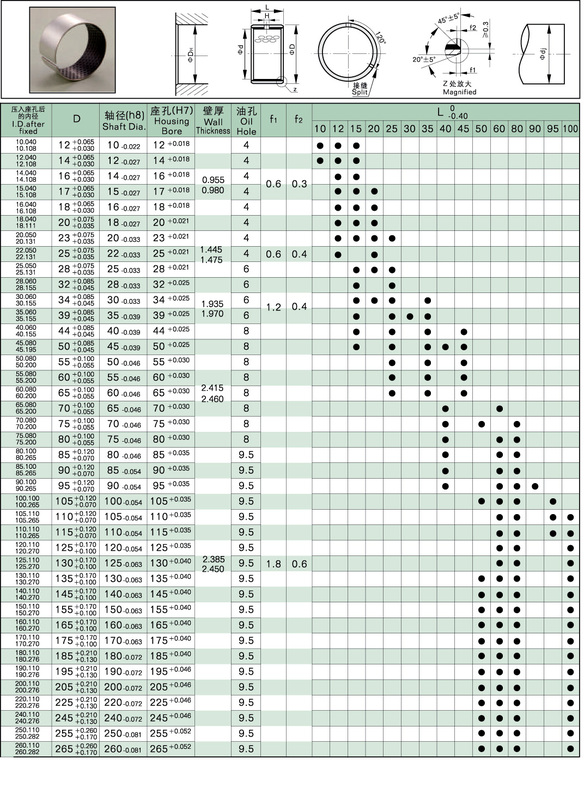 Also you can order inspection company monitoring our production in our workshops.